After leaked in full of specifications, leaked in the hands-on video compared with ROG Phone, the Xiaomi Black Shark 2 has been officially launched in China. 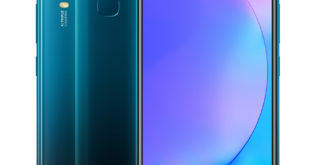 It is a mid-high range gaming smartphone with a 6.39-inch 19.5:9 FHD+ display, up to 12GB RAM, SD 855, Dual Rear Cameras and an in-display fingerprint scanner. 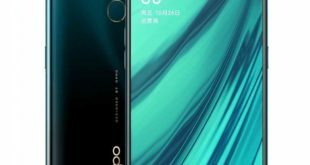 The Xiaomi Black Shark 2 price in China starts from CNY 3,199 – approximately $476 for the 6GB RAM with 128GB storage version, CNY 3,499 – approximately $521 for the 8GB RAM with 128GB storage and costs CNY 3,799 – approximately $565 for the 8GB RAM with 256GB storage model, while the high-end 12GB RAM with 256GB storage version costs CNY 4,199 – approximately $625. It will be available for order in China starting today and comes in Shadow Black, Frozen Silver, and Mirage Blue color options. 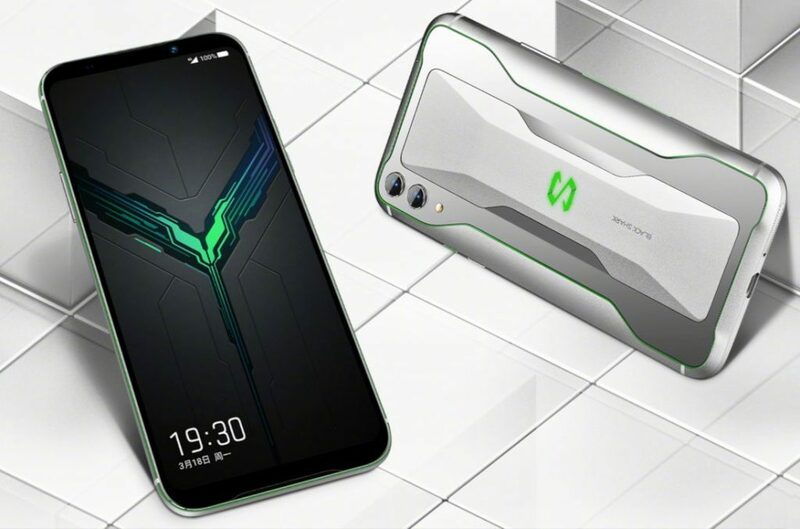 The Xiaomi Black Shark 2 features a 6.39-inch AMOLED HDR display, Full HD+ (2340 × 1080 pixels) resolution, 19.5:9 aspect ratio, 108.9% DCI – P3 color gamut, 430 nits brightness. 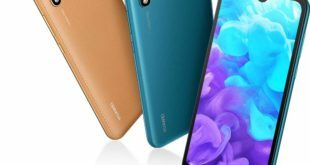 It is powered by a 2.84 GHz octa-core processor which supported by Snapdragon 855 7nm Mobile Platform with Adreno 640 GPU and 6GB / 8GB LPDDR4x RAM with 128GB (UFS 2.1) storage, 8GB / 12GB LPDDR4x RAM with 256GB (UFS 2.1) internal storage. The device comes with a 240Hz touch response rate with touch algorithm optimization especially for gaming, liquid cooling 3.0 that Tower-wide global liquid cooling system that uses liquid-cooled plate + liquid-cooled tube that can effectively cover all the heat-generating components to reduce the CPU’s core temperature by up to 14° C, compared to 12° C in the predecessor. On the camera front, the Black Shark 2 bears a 48-megapixel rear camera with 1/2.0″ Samsung GM1 sensor, 0.8μm pixel size, f/1.75 aperture, LED flash, 12MP 1/3.6″ Samsung S5K3M5, a telephoto lens with f/2.2 aperture, 1.0μm pixel size, 6P lens, 2x lossless zoom. For selfie, there is a 20-megapixel front-facing camera with 0.9μm pixel size, f/2.0 aperture. 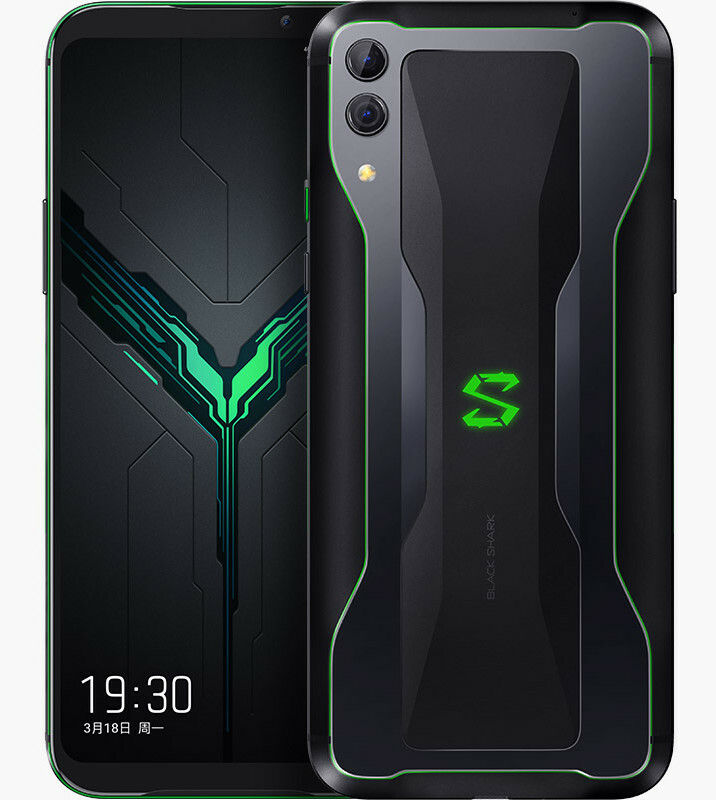 The Xiaomi Black Shark 2 has an in-display fingerprint scanner, upgraded ‘X-style’ unique antenna design for better reception, RGB logo on the back, Hidden press sensitive controls for the display, and AI gaming experience. The handset runs on Android 9.0 Pie and packs a 4000mAh battery with 27W fast charging that offers 30 minutes of gaming with just 5 minutes of charging. 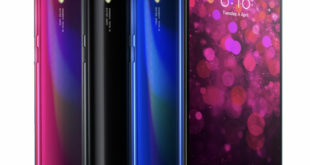 It supports dual SIM slot with dual standby, and for connectivity includes 4G VoLTE, WiFi 802.11ac dual-band (2×2 MU-MIMO), Bluetooth 5, GPS, GLONASS, Beidou, and USB Type-C. The device measures 163.61×75.01x 8.77mm and weighs 205 grams.